Friends of Sorrento can arrange private transfers from Naples, Rome or other locations to Sorrento. Start or complete your visit in comfort and with reassurance. 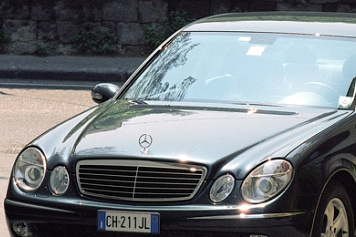 Naples to Sorrento for up to three passengers will cost from 84 euros for a luxury car. Price is for the car not per person. For more than three passengers please contact us.